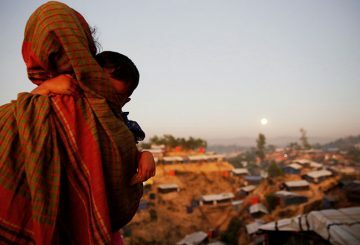 Around 60 babies a day are being born in vast refugee camps in Bangladesh. 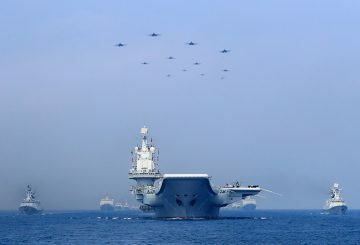 The US indirectly criticised China for shielding Myanmar from strong UN action. 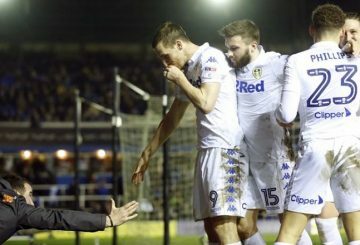 Leeds United arrives in Myanmar to kick off an end-of-season tour mired in controversy. 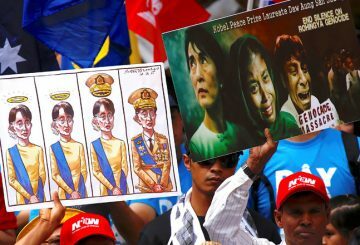 China does not want the UN to tell Myanmar that credible investigations are important. 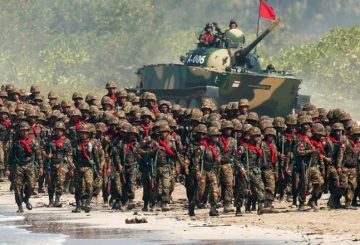 Myanmar’s military assure of “harsh” action against perpetrators of sexual violence. 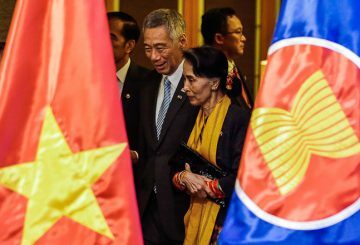 Leaders attend the 32nd Asean Summit today, in the midst of challenges ahead for the regional grouping where problem areas include the code of conduct on South China Sea and the plight of the Rohingya in Myanmar. 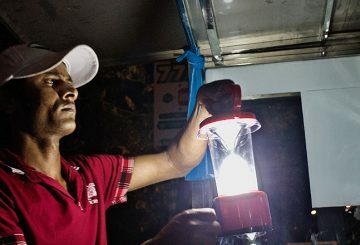 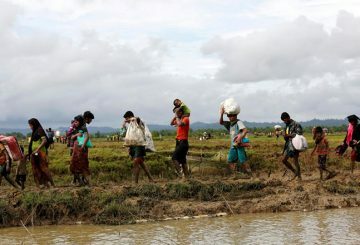 The UN refugee agency calls a Myanmar minister’s visit to Bangladesh to meet Rohingyas a confidence-building measure. 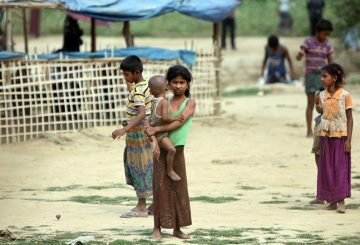 Myanmar is not ready for the repatriation of Rohingya refugees, says a UN official. 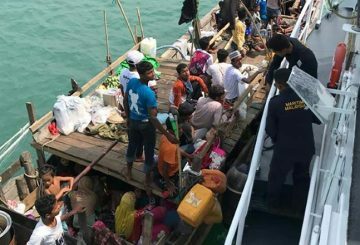 A boat carrying dozens of Rohingya from Myanmar arrives in Malaysia. 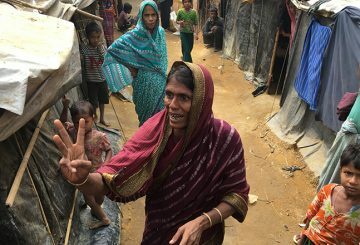 Bangladesh has begun relocating 100,000 Rohingya refugees to safer ground. 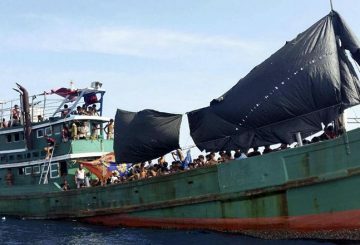 A boat carrying Rohingya refugees trying to reach Malaysia stopped on a Thai island. 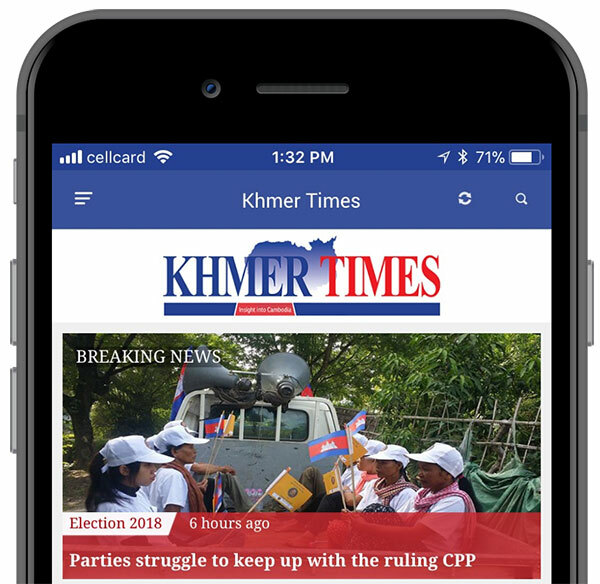 Myanmar’s parliament picked a close ally of Aung San Suu Kyi as new president. 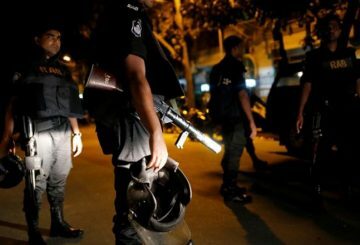 Bangladesh forces have seized nearly nine million meth pills in less than 3 months. 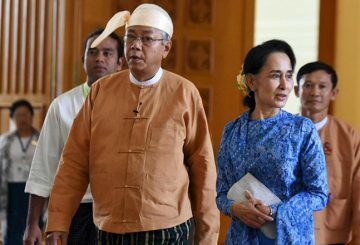 Myanmar’s President resigns, leaving Aung San Suu Kyi without a political ally. 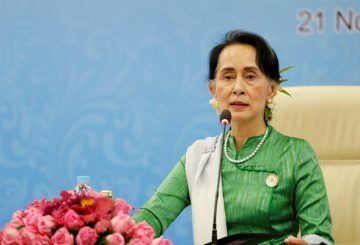 Aung San Suu Kyi pulls out of a public speech because she was “not feeling well”. 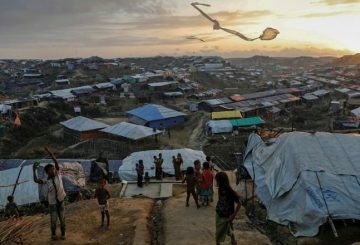 Myanmar is building security installations on top of razed Rohingya villages. 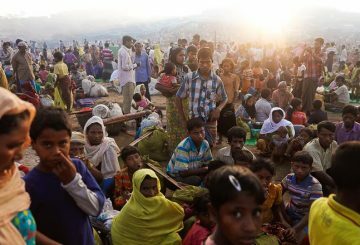 Repatriation of 750,000 Rohingya refugees is unlikely to succeed, says Bangladesh minister. 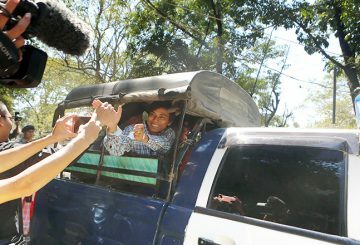 UN Human Rights envoy says that Myanmar is continuing its “ethnic cleansing”. 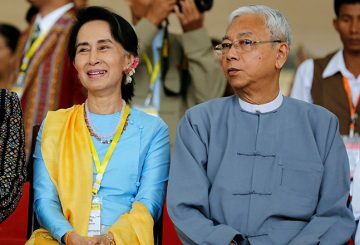 Three Nobel peace laureates urge Myanmar to end the “genocide” of Rohingya. 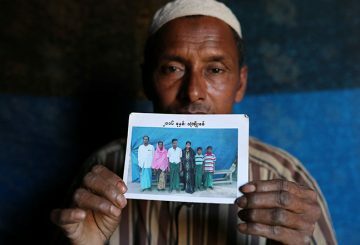 Hundreds of desperate Rohingya Muslims are still pouring over the Myanmar border. 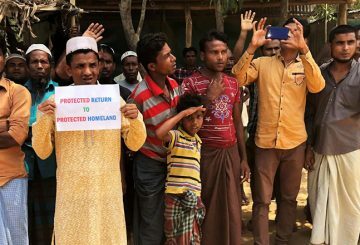 Rohingya refugees living in no man’s land refuse to return to Myanmar without guarantees of citizenship and security. 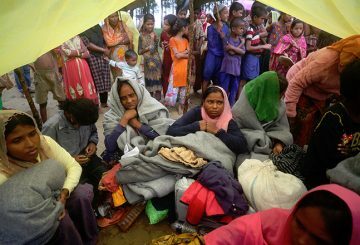 Representatives from Bangladesh and Myanmar will meet today for the repatriation of more than 6,500 Rohingya. 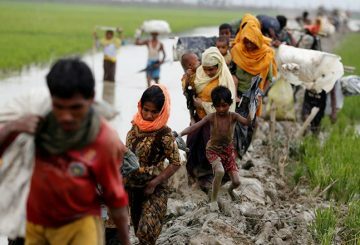 US describes Myanmar denials of ethnic cleansing of Rohingya as “preposterous”. 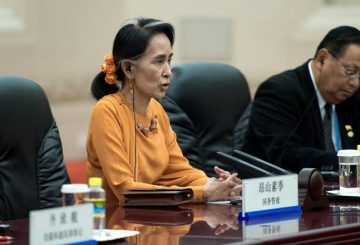 Two ethnic armed groups in Myanmar signs a ceasefire with the government, as leader Aung San Suu Kyi seeks to peace. 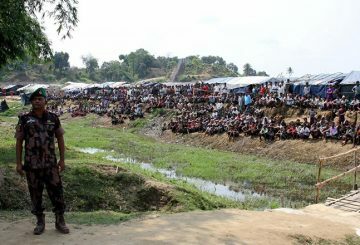 A Myanmar minister warns Rohingya refugees living in a makeshift camp. 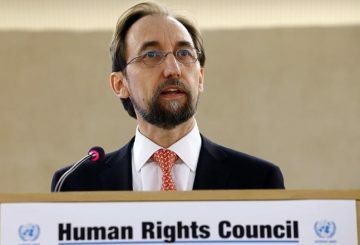 UN human rights chief warns that possible acts of “ethnic cleansing” against the Rohingya could fuel a religious-based conflict.